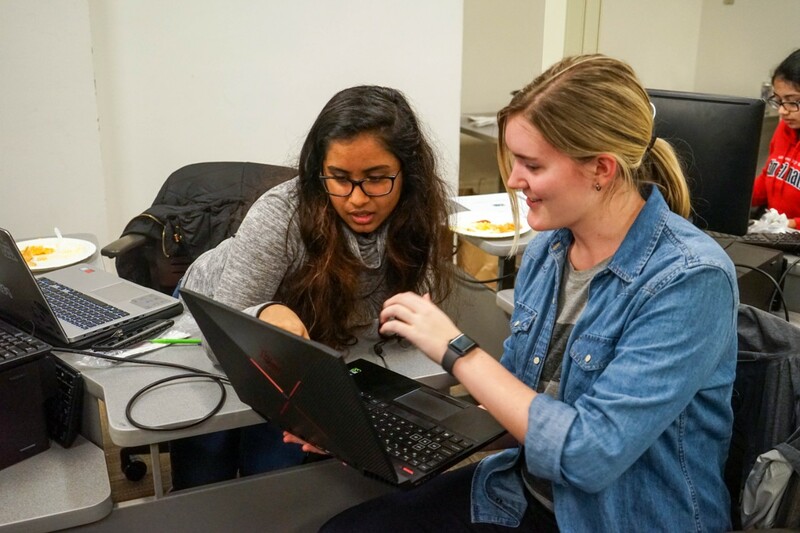 The University of Cincinnati recently launched the Women in Tech Workshop Series, a series for first- and second-year students interested in building their technical skillsets. The six-session series started Jan. 29 and will continue biweekly through the semester. 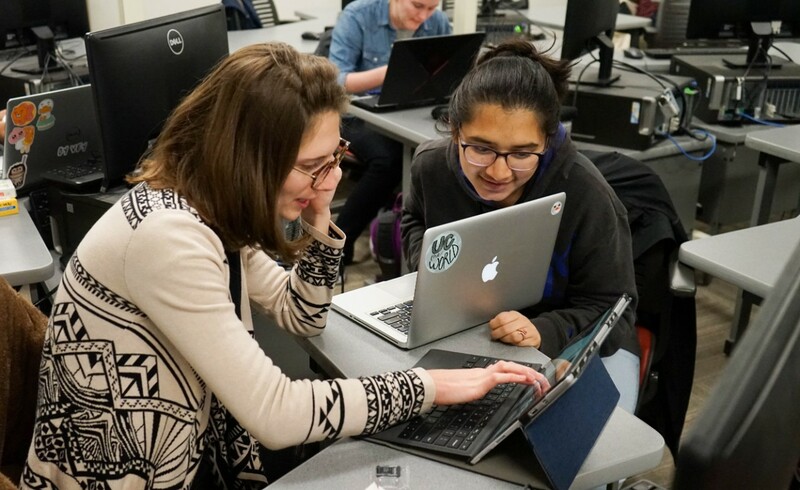 UC’s chapter of Association for Computing Machinery - Committee on Women (ACM-W) organized the series after several prominent cooperative education (co-op) employers saw the need for younger students to have more technical work experience. “During interviews [for co-op positions], many female students talk about their leadership experience and extracurricular activities, but they have very little to show in technical abilities outside of school,” said computer science student Mansi Patel, president of UC’s chapter of ACM-W.
ACM-W partnered with aerospace and defense company L3 Technologies to give students that technical work experience. They coordinated the series around an ongoing Python-based project that used a small single-board computer called a Raspberry Pi. It’s really something that will be a fun project but also something tangible that students can show co-op employers. 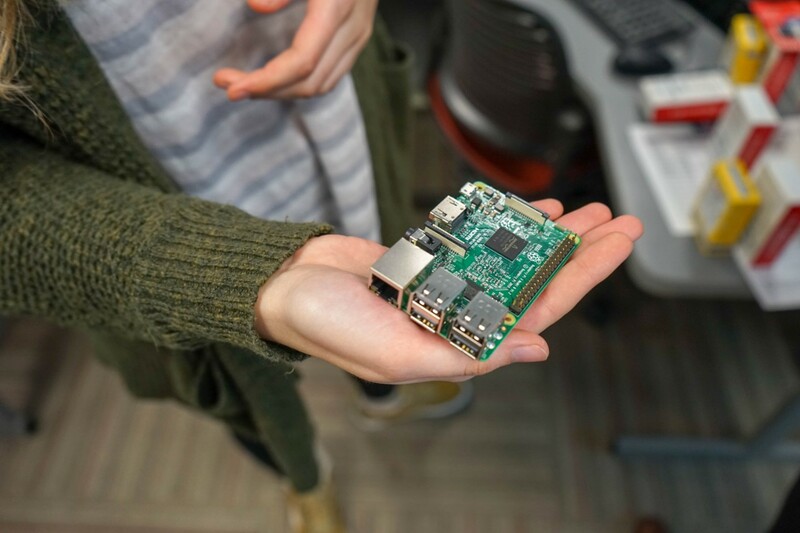 “Since we know that students learn Python early on, we tried to find a Python project that we could take what they’ve learned in the classroom and let them expand on it outside of the classroom,” said L3 Technologies Senior Project Engineer Melissa Brubaker. With the guidance of L3 representatives and the support of UC juniors and seniors, the students will configure the Raspberry Pis with cameras to develop interactive photo booths. It’s really something that will be a fun project but also something tangible that students can show co-op employers,” Patel said. L3 Technologies professionals are leading each 90-minute session. The first hour is dedicated to teaching technical skills like coding, configuration and design. The last half hour is professional based, covering topics like networking, negotiating and resume building. The hope is these students can gain enough skills to stand out to future employers. Any student of any discipline can join, said Patel. Interested students can email Patel at patel2me@mail.uc.edu. 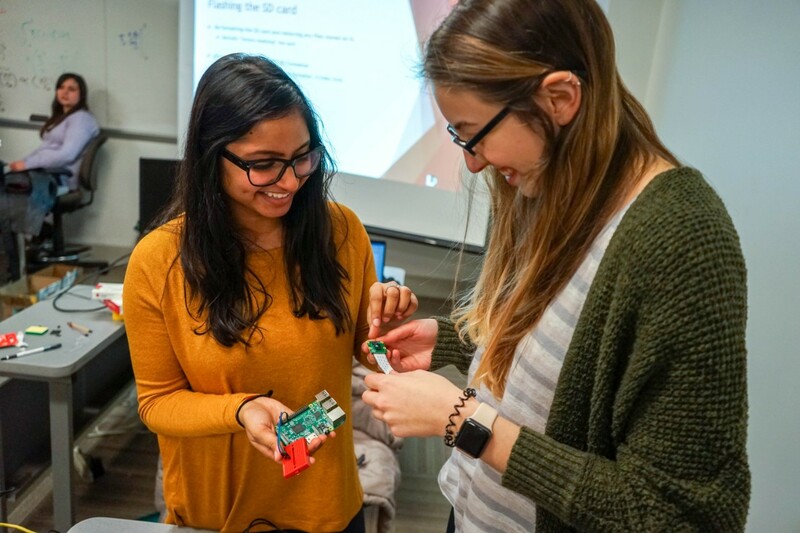 “We want this series to be for anyone in the technology field who wants to learn in a safe environment with other women interested in building a community with each other,” Patel said. Featured image at top: Two UC students work together at the Women in Tech Workshop Series. The biweekly sessions build students' technical skillsets. Interested in participating in the workshop series? Email Mansi Patel at patel2me@mail.uc.edu. Future dates for the series are Feb. 26, Mar. 12, Mar. 26 and Apr. 9.